We have an awesome deal in the Geeky Gadgets Deals store today, you can save 97% on the Digital Design with Adobe Bundle. The Digital Design with Adobe Bundle normally retails for $1,393 and we have it available in our deals store with 97% off, you can see what is included in the bundle below. 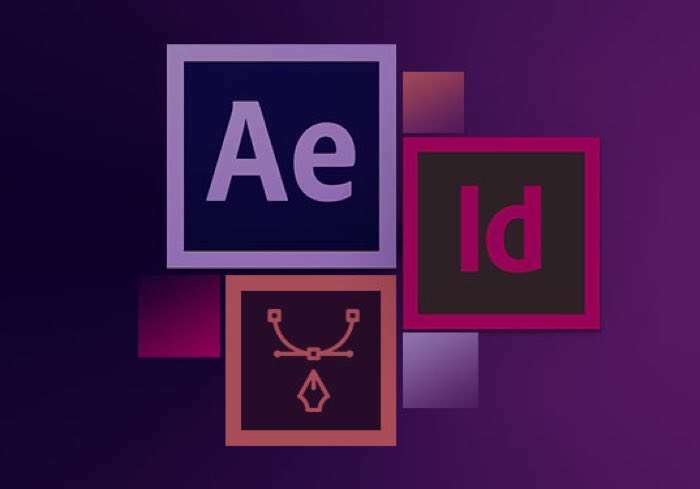 Adobe After Effects is a motion media, compositing, animation, and special effects software that experts use to bring out the absolute best in digital projects. It’s one of the top Adobe products available, and although it can be complicated to use, it’s immensely valuable to know if you want to work in effects or animation. This course will get you up to speed. Adobe InDesign is a desktop publishing software application that can be used to create posters, flyers, brochures, books, and much more. It’s also one of the best publishing tools for launching content to tablets. If you’re interested in graphic design, you have to get familiar with InDesign, which is just what this course will help you do. When you think “animation,” you may think cartoons. And that’s correct, that is animation. But there is so much more to the world of animation, including video games, reconstructing events, education, and that’s just the tip of the iceberg. In this introductory course, you’ll explore the many, many applications of animation and learn the basics of 2D animation as the first step on a more complex journey. You can find out more details about the Digital Design with Adobe Bundle over at our deals store at the link below.